The rent at Parklane Apartments ranges from $1,695 for a one bedroom to a $1,795 one bedroom. Apartments in this building are about 15% less expensive than the Halcyon-Foothill average. 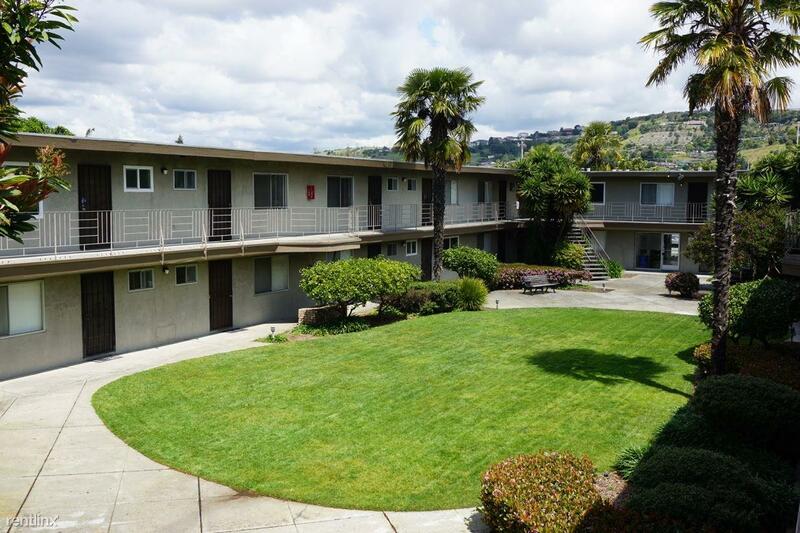 This apartment is in the Halcyon-Foothill neighborhood in San Leandro. Nearby parks include Toyon Park, Heath Park and Halcyon Park.  Parklane Apartments has a Walk Score of 81 out of 100. This location is Very Walkable so most errands can be accomplished on foot. Parklane Apartments offers quality living at an affordable price in an unbeatable location. Newly remodeled 1 Bedroom apartments with features such as stainless-steel appliances, granite countertops, wood flooring and more. 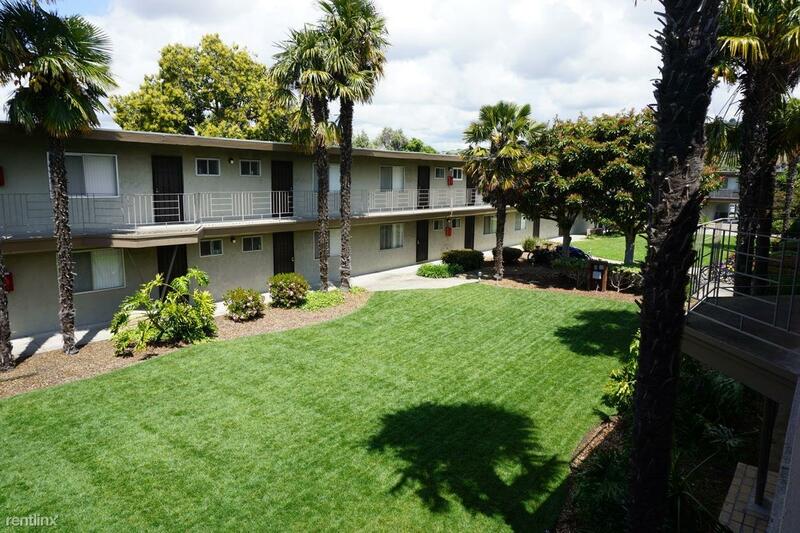 Located between Downtown San Leandro and the San Leandro hills, residents can enjoy the convenience of nearby shops and restaurants or enjoy a day at Lake Chabot. Less than 1 mile from BART, I-580 & I-880. Call to schedule your personal tour and see for yourself why Parklane Apartments is the perfect place to call home!! Explore how far you can travel by car, bus, bike and foot from Parklane Apartments. Parklane Apartments has some transit which means a few nearby public transportation options. Car sharing is available from RelayRides. View all Halcyon-Foothill apartments on a map. Parklane Apartments is in the Halcyon-Foothill neighborhood. Halcyon-Foothill is the 4th most walkable neighborhood in San Leandro with a neighborhood Walk Score of 72.